This was a sweepstakes contest for 4 Lagoon tickets. 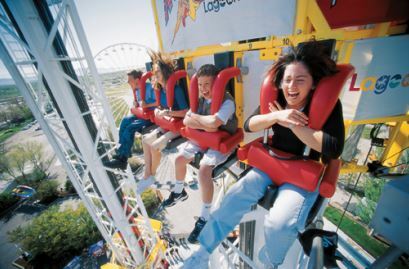 Lagoon is a popular amusement park located in Farmington, Utah just north of Salt Lake City. Dr. Ward wanted to promote family fun as a necessity of overall well-being. 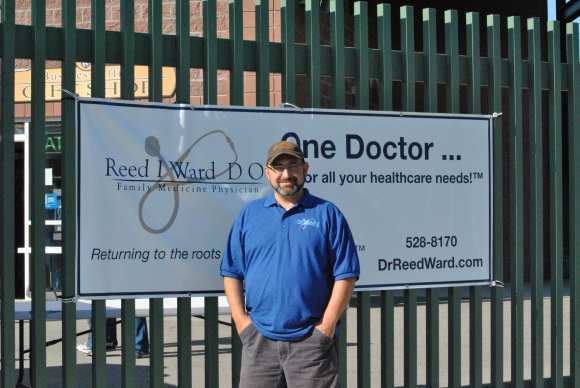 Dr. Ward celebrated his 10th anniversary as an Idaho Falls physician. For over a month, Dr. Ward promoted the event and invited all of his patients to join us at Melaleuca Field to enjoy a Chukar’s baseball game. Dr. Ward is a Twilight fan! Who knew! 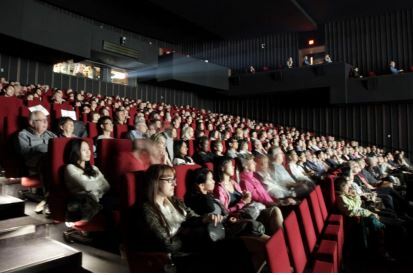 As another patient appreciation event, Dr. Ward reserved the Edward’s Movie Theater for the premier of Breaking Dawn, Part 2. Dr. Ward gave away tickets to the premier and then he and over 100 of his patients enjoyed the event! Dr. Ward is a big fan of Brian Regan for his clean humor and sophisticated storytelling. When it was announced that Brian Regan would be performing at the ISU Stephens Performing Arts Center, Dr. Ward bought tickets 8 months in advance to secure entrance to the sell-out performance. Dr. Ward gave two tickets away to a lucky patient. It pays to follow Dr. Ward on Facebook (facebook.com/drreedward). 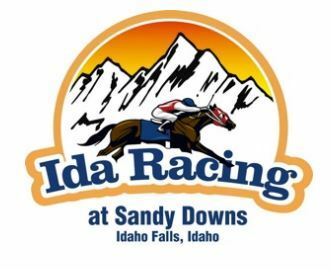 In just a few days, Dr. Ward gave away over 20 tickets to enjoy the weekend of horse racing.